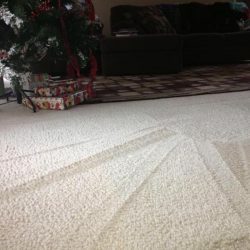 Carpet and area rugs can catch and contain contaminants and improve indoor air quality, like an air filter, when properly maintained. 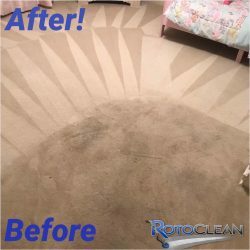 When they become visibly soiled, they’re no longer functioning and will start to wear down, decreasing the lifespan of your investment. 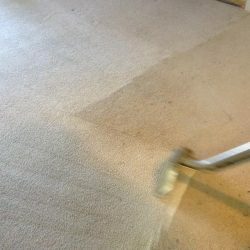 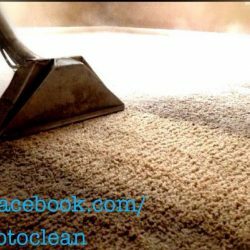 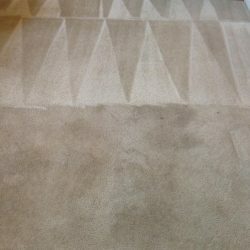 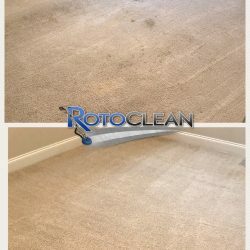 Dust, dead skin cells, sweat, dust mites, pet dander, food particles, germs, bacteria, allergens spoil your carpet and leave it looking bad and smelling worse. 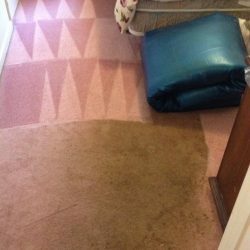 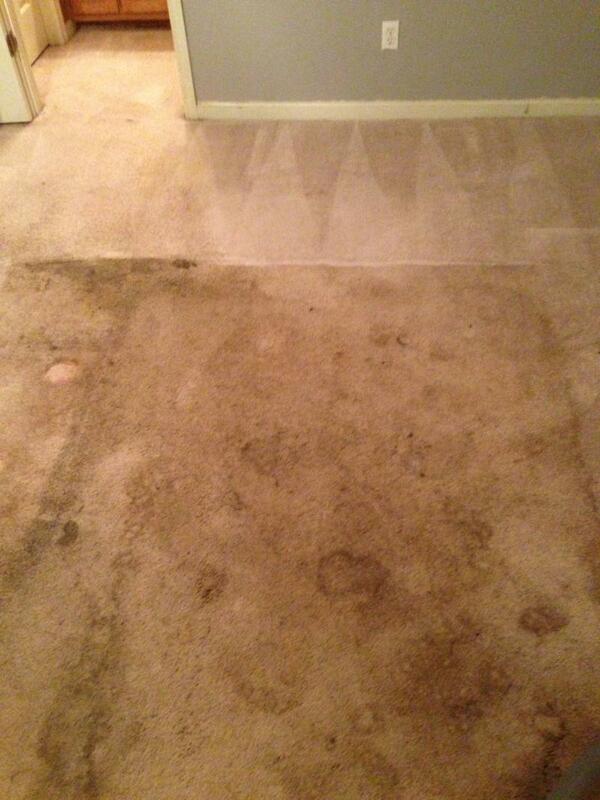 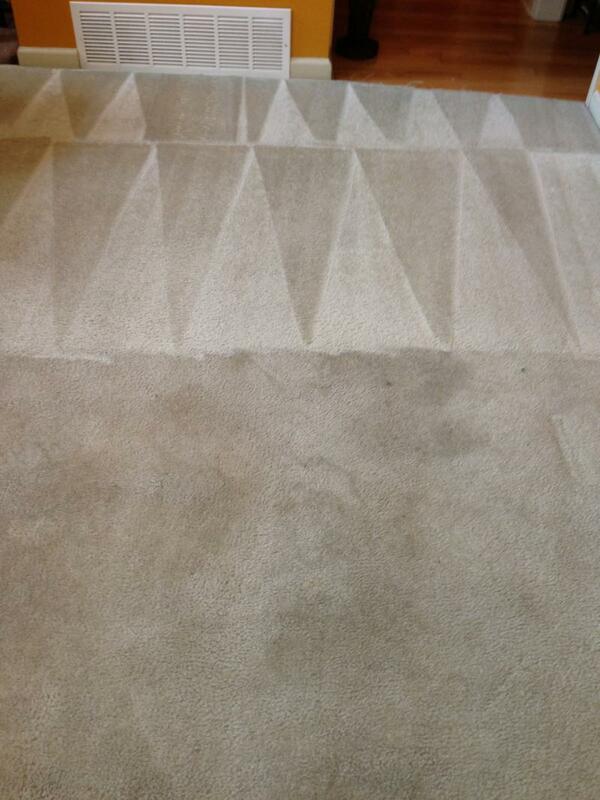 With our wide range of diverse & adaptable equipment, we will restore your carpet to its best condition. 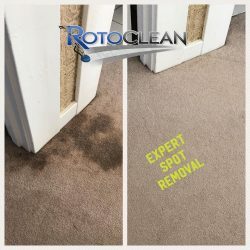 With Roto Clean’s advanced equipment and technique you can easily improve indoor air quality and increase the value of your investment property or home. 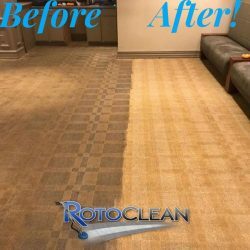 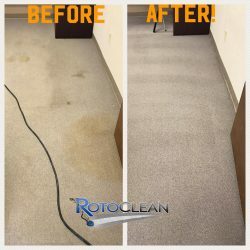 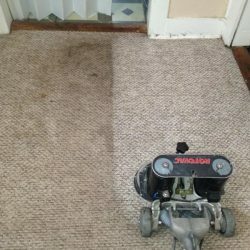 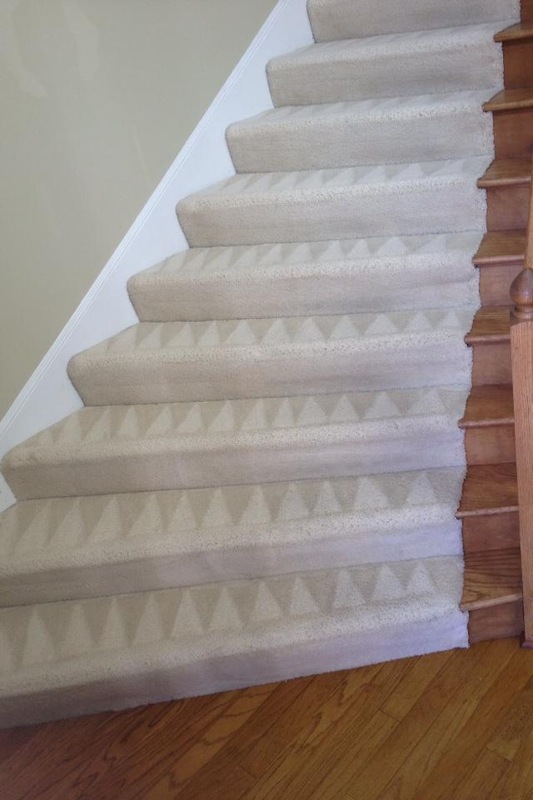 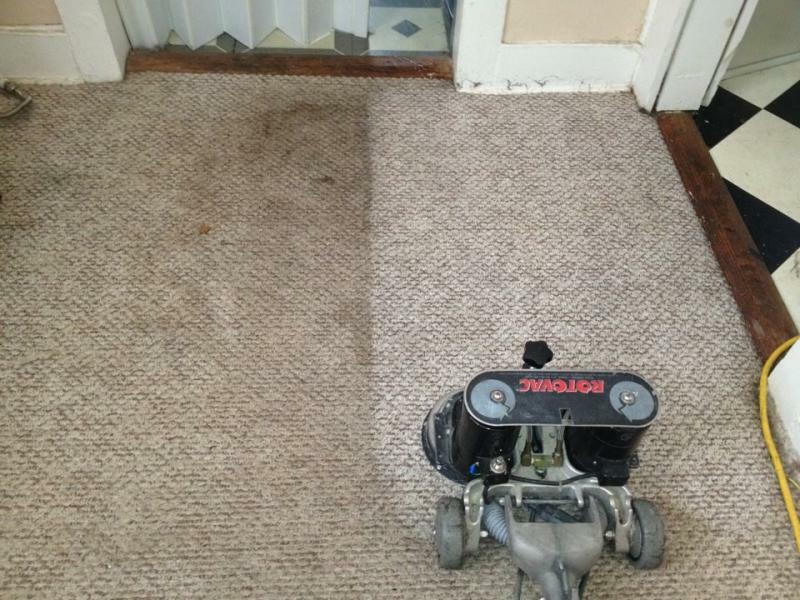 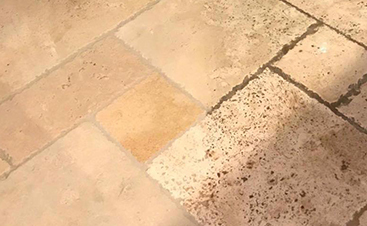 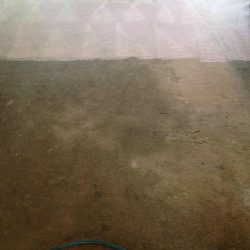 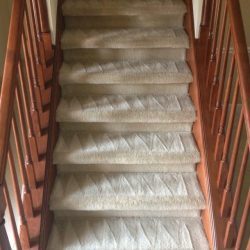 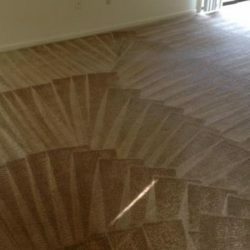 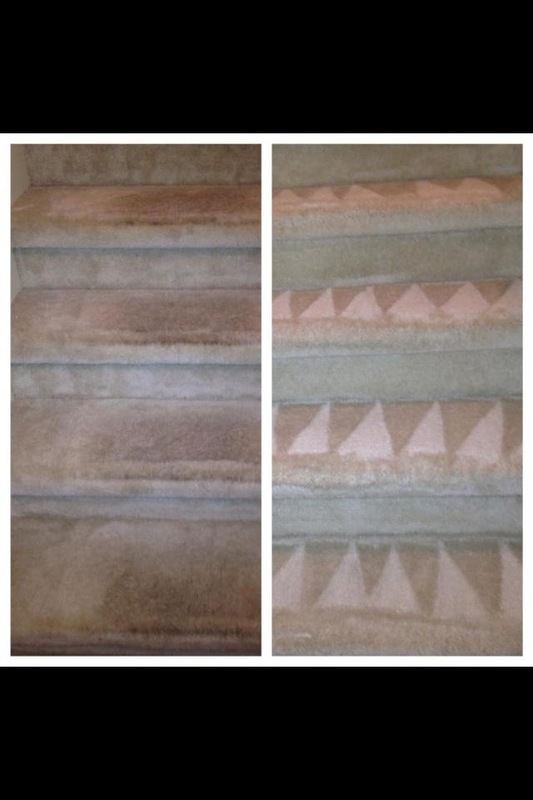 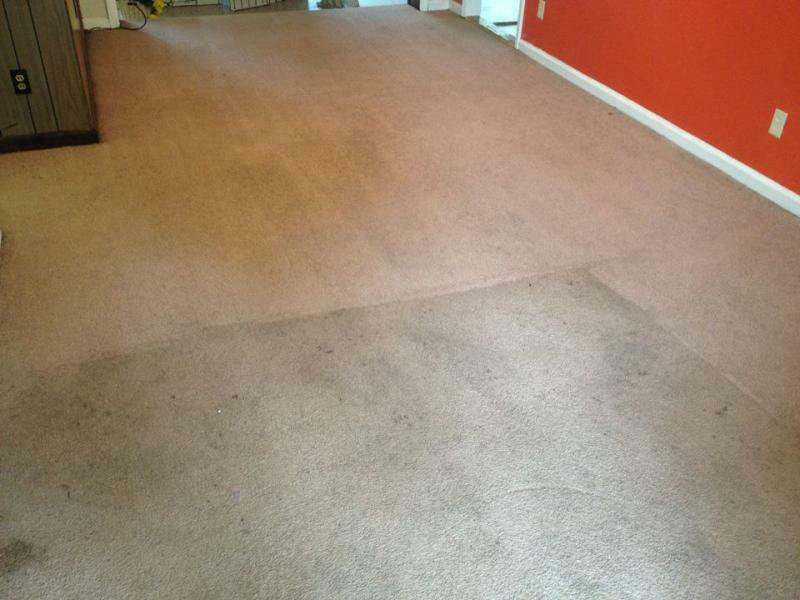 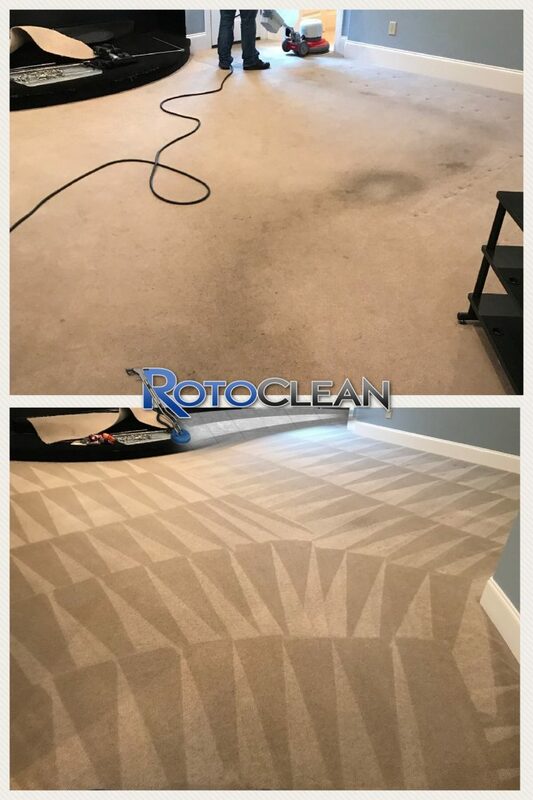 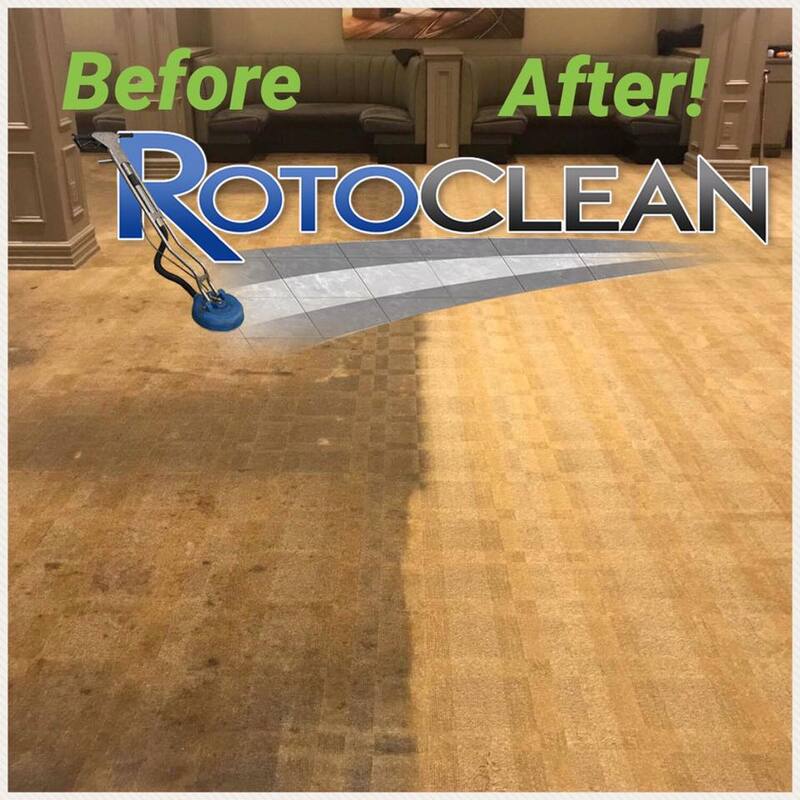 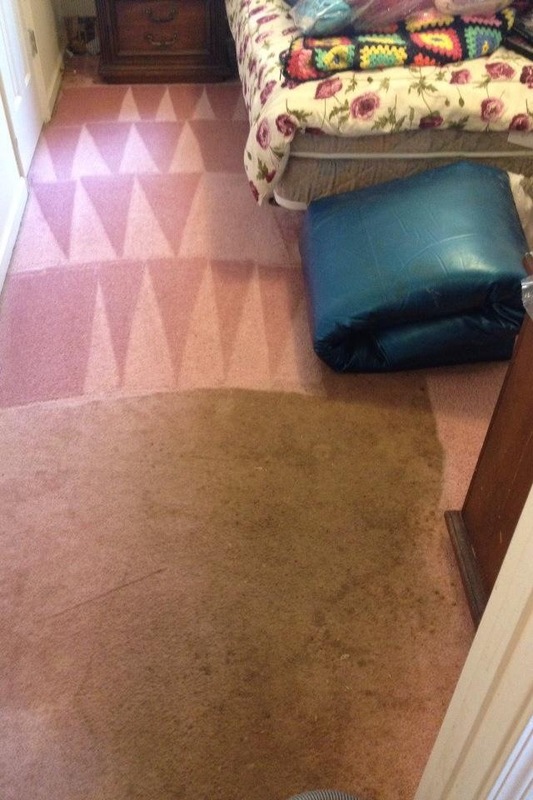 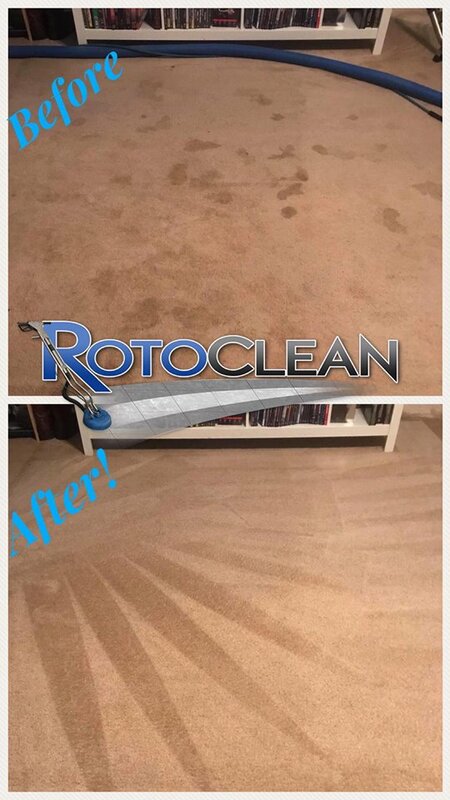 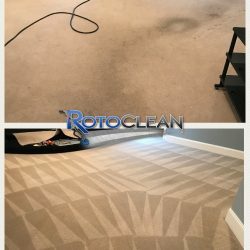 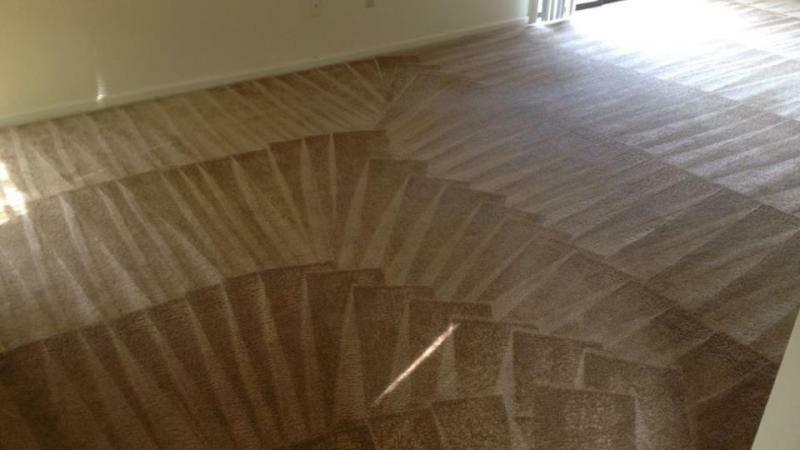 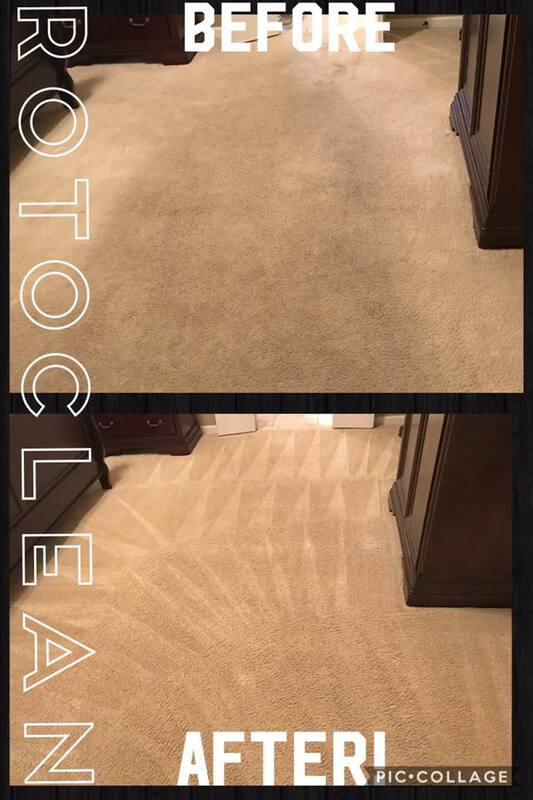 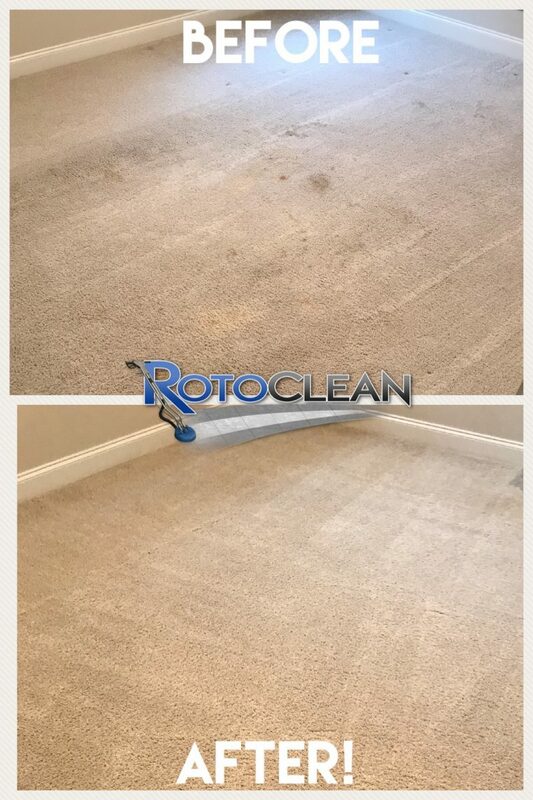 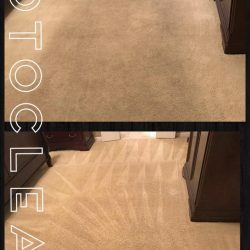 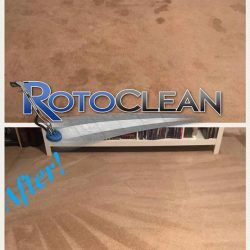 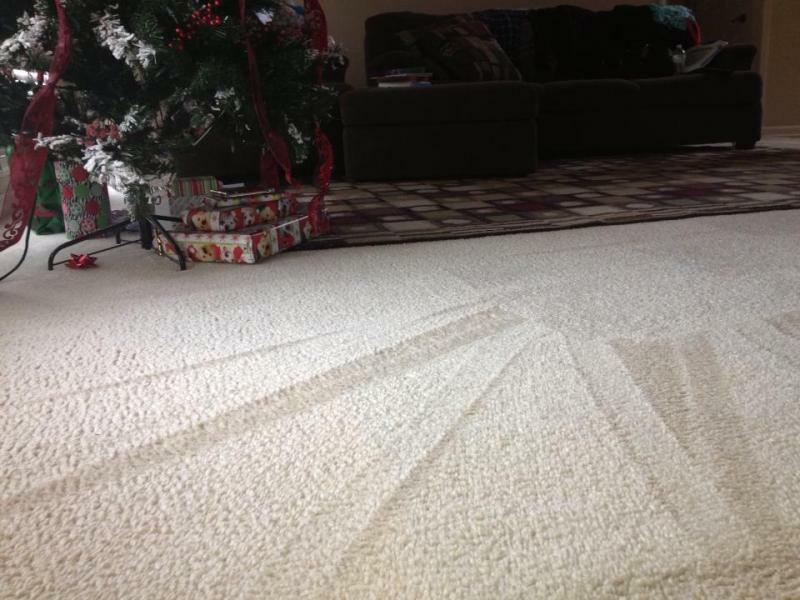 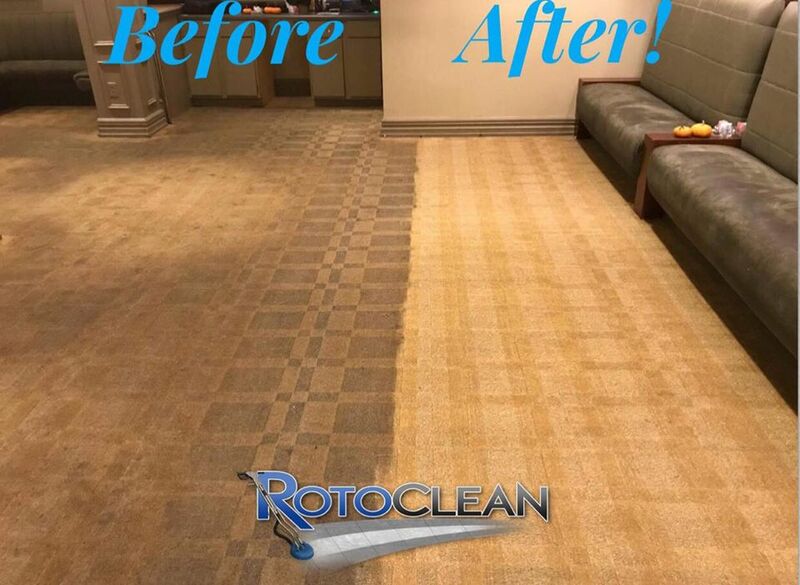 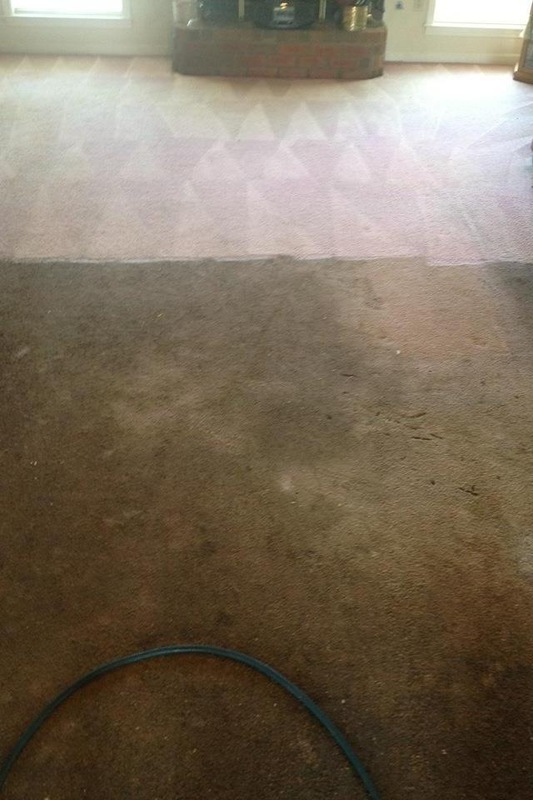 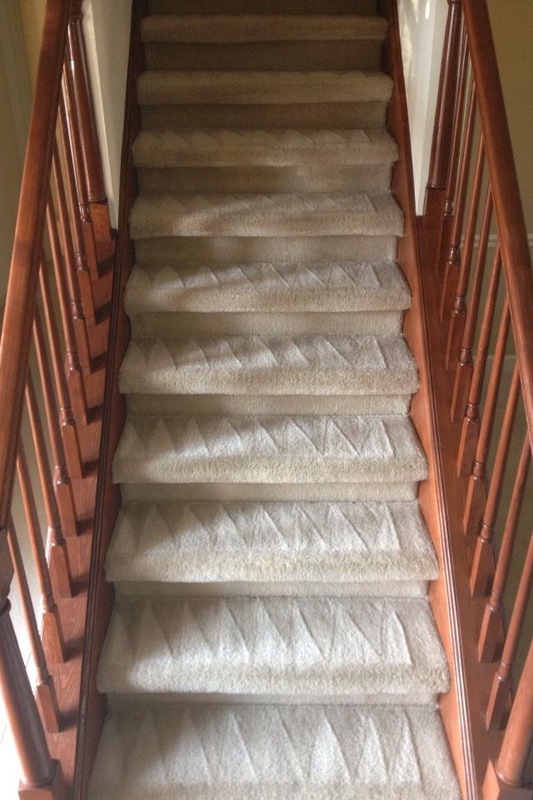 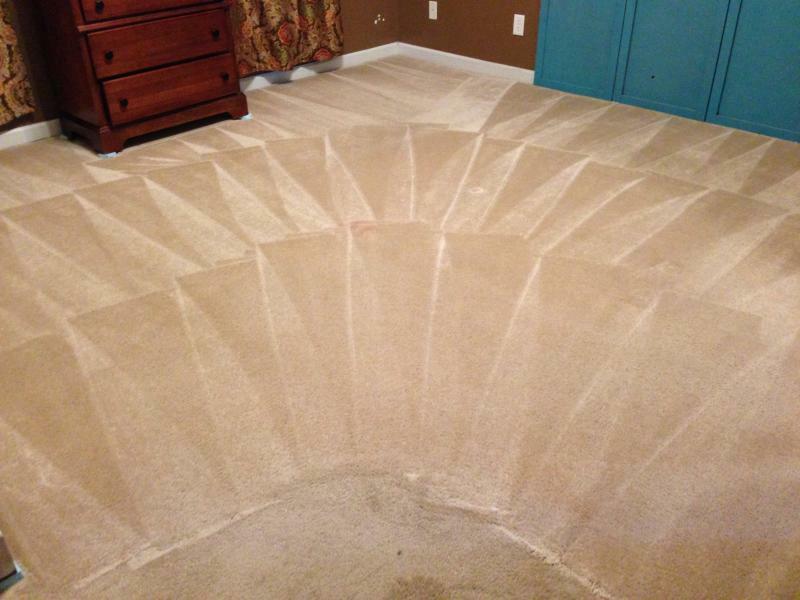 As always, with Roto Clean Memphis, you’ll receive a total carpet restoration service using advanced cleaning products and powerful equipment without being up-charged for unexpected treatments or space that’s not being cleaned. 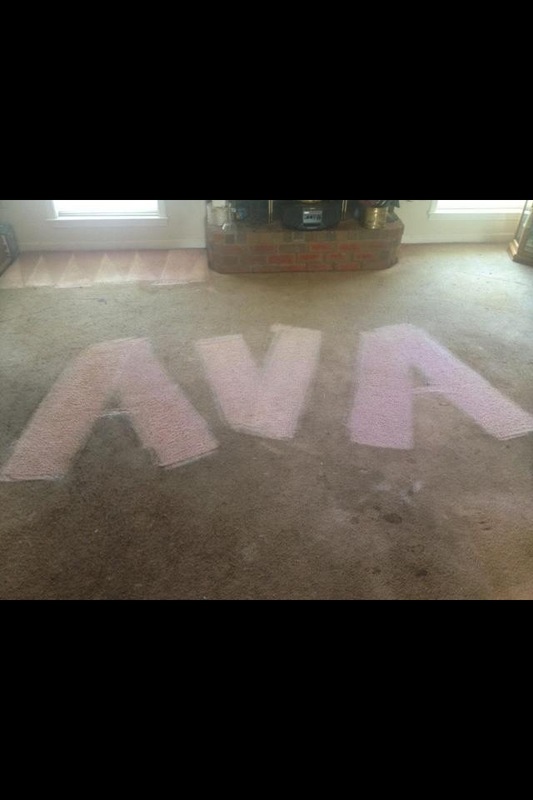 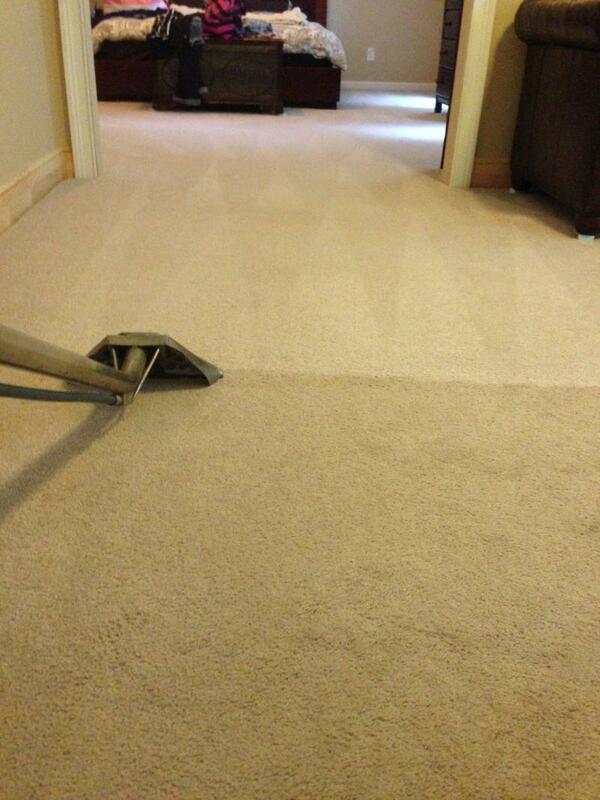 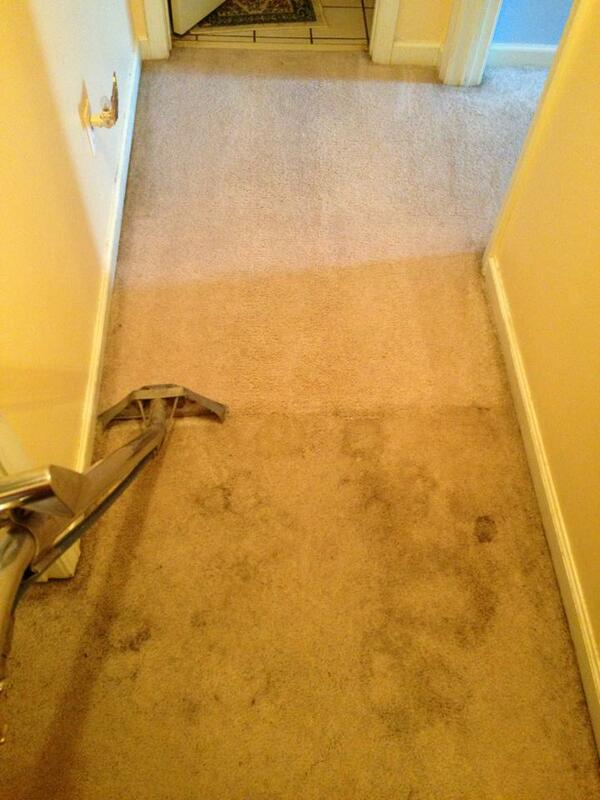 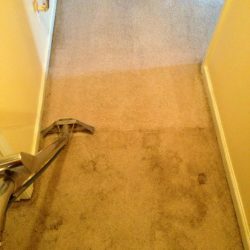 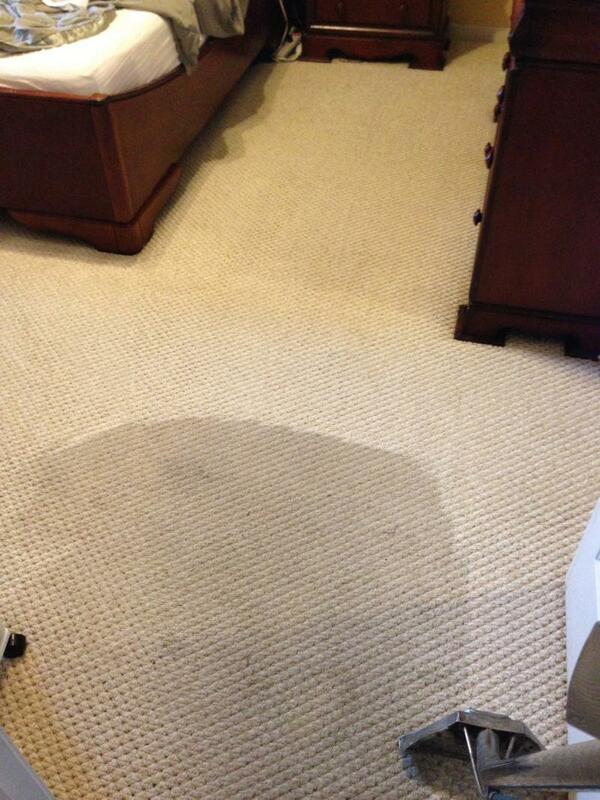 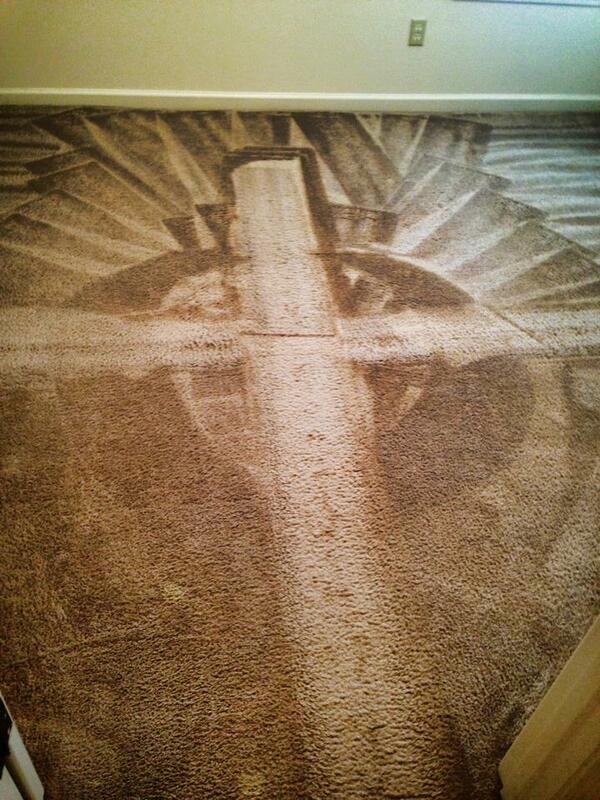 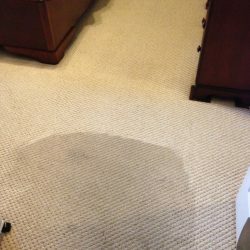 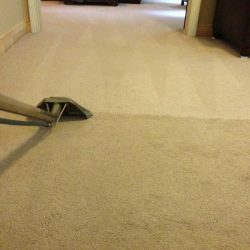 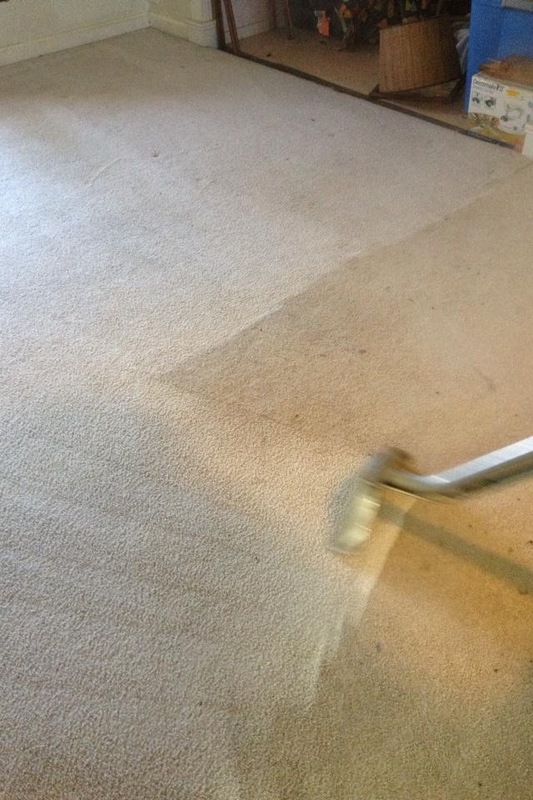 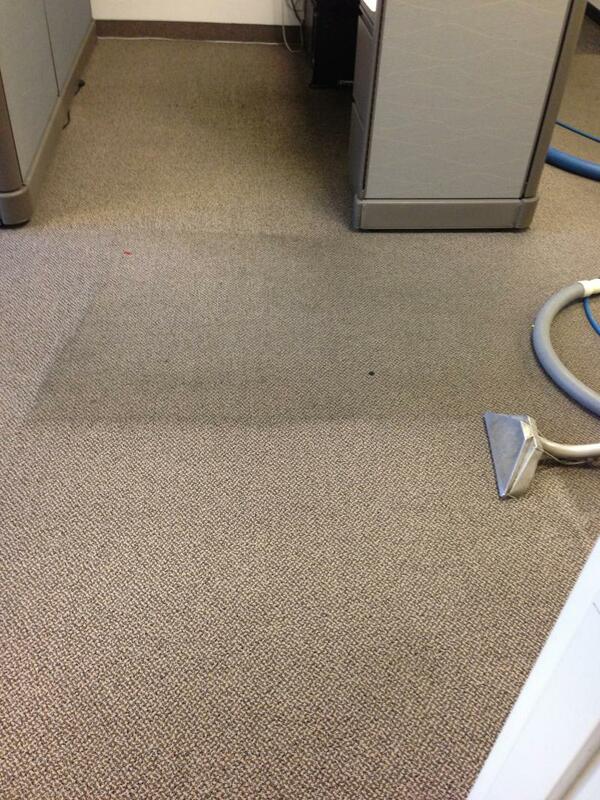 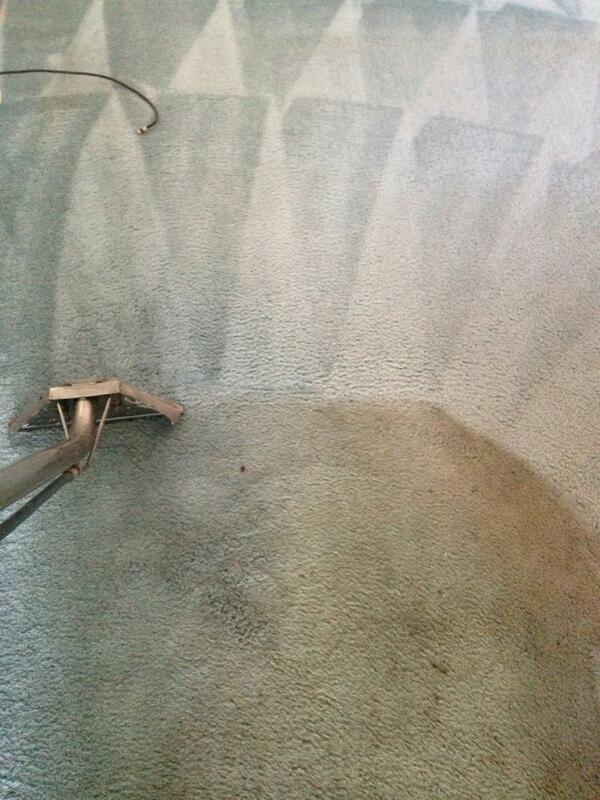 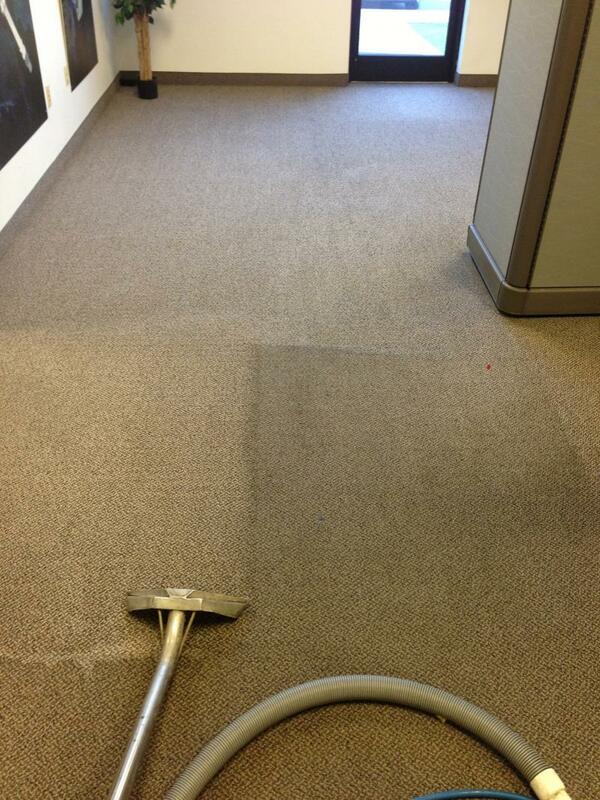 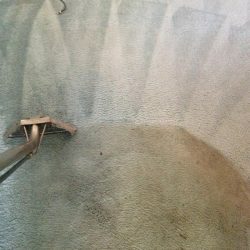 Our service includes an enzyme treatment spray that we apply to all areas of the carpet being cleaned. 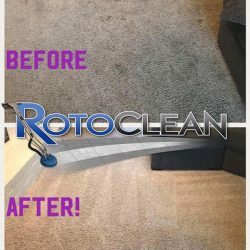 This mixture includes environmentally friendly detergents, germicides, and odor destroyers that render it one of the most powerful cleaning products in the industry. 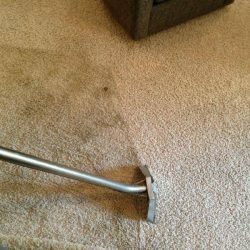 The mixture works to quickly begins to break down stains, loosen sediment, kill germs, & digest odors leading to even better results and preparing for steam extraction before the steaming process even begins. 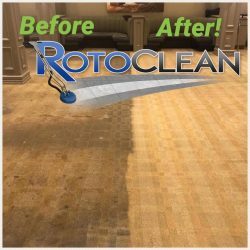 A full deep cleaning and dry encapsulation cleaning will be performed using our powerful, truck-mounted hot water extraction equipment. 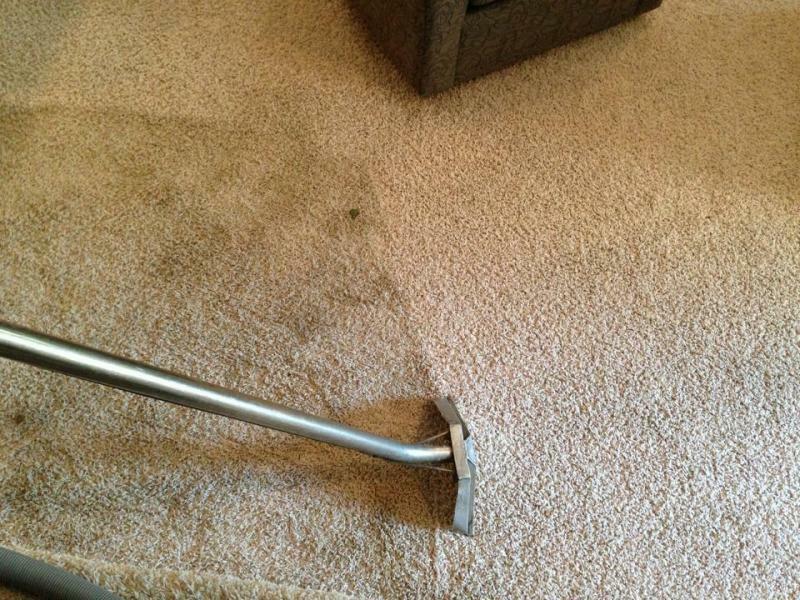 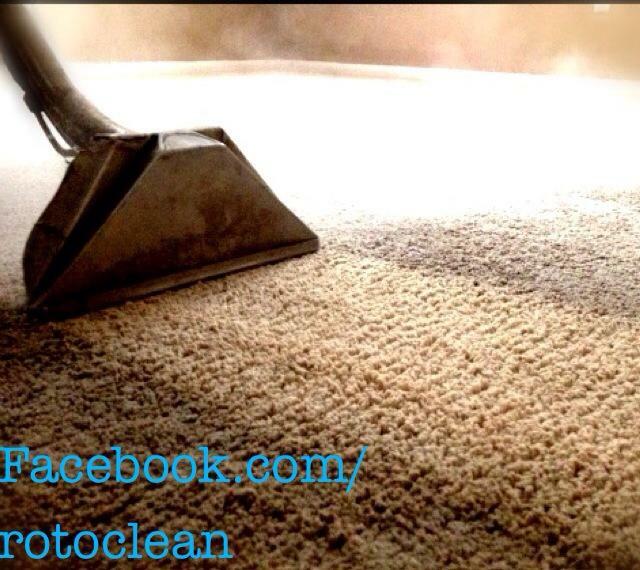 This kills germs and bacteria, removes tough stains, and flushes all contaminants from deep within the carpet. 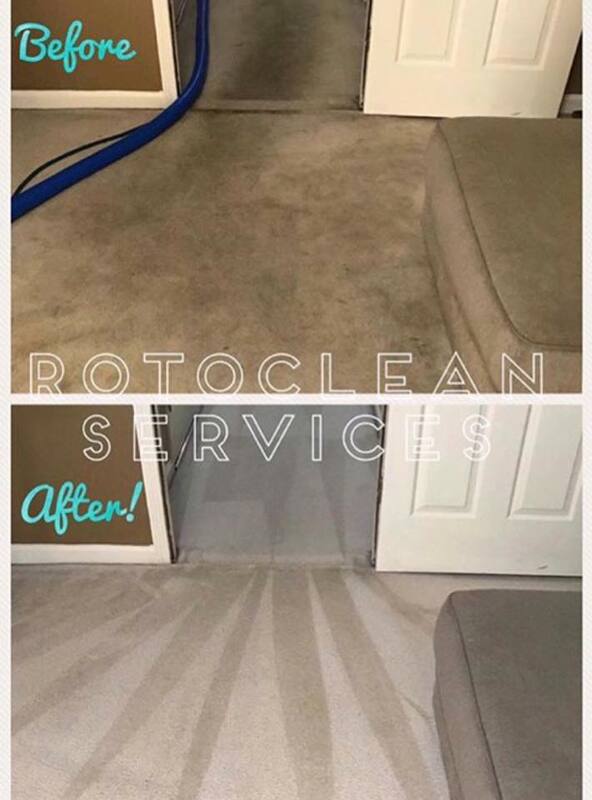 Extra drying passes are done and speed drying fans are placed to remove as much moisture as possible and ensure efficient drying times. 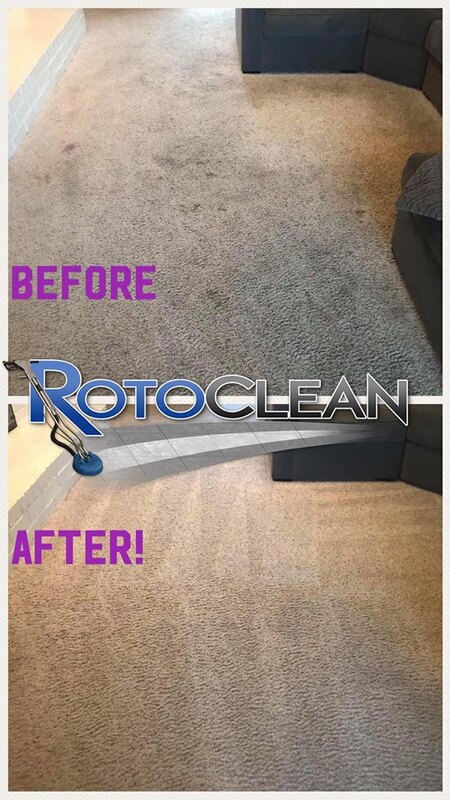 This is followed by the deodorizer, an all-natural, fresh-scent deodorizer that remains in the carpet thread for up to 30 days and continues to break-down odor-causing bacteria. 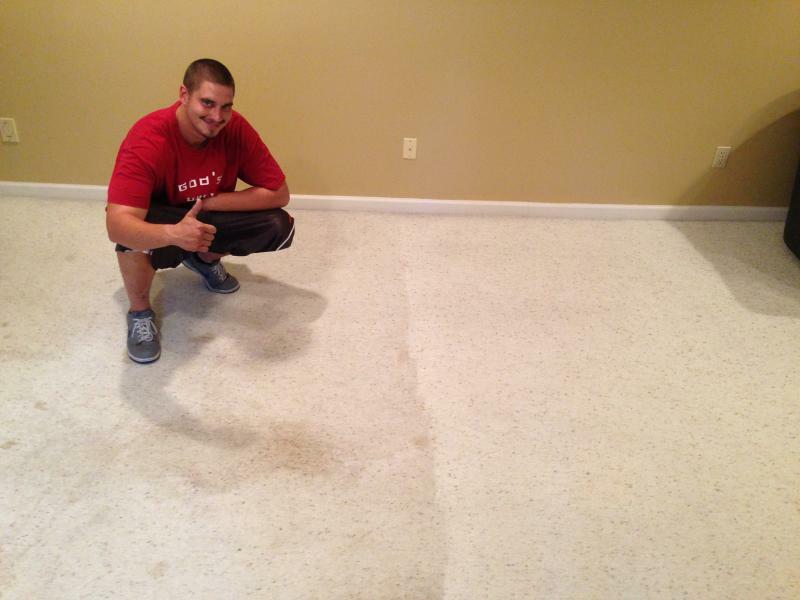 Our owner, Eric Hart and his wife, and his brother are active animal rescuers. 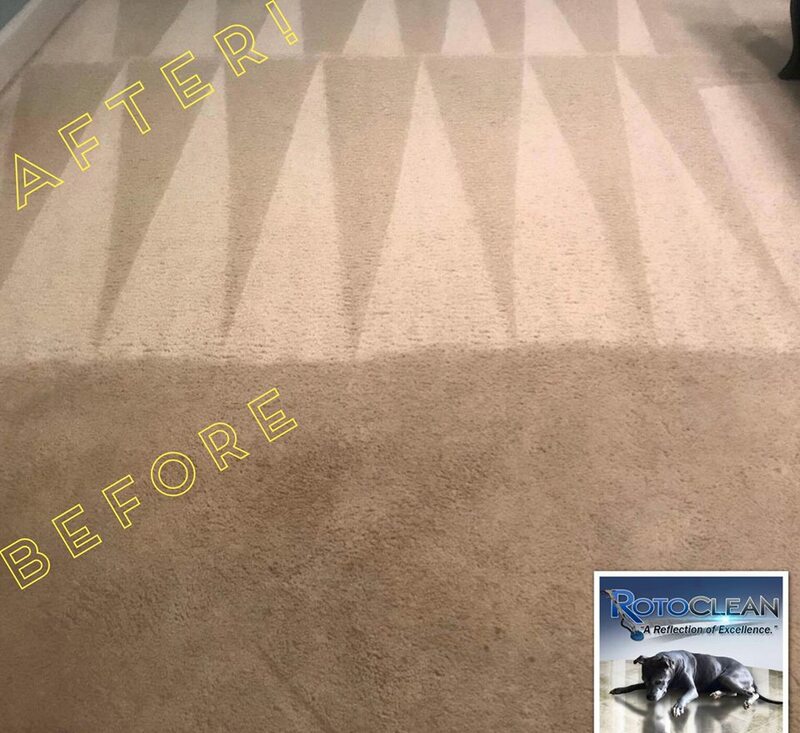 Together, they’ve rescued, rehabilitated and re-homed over 200 dogs and participated in hundreds of other rescue efforts alongside other rescue groups nationwide. 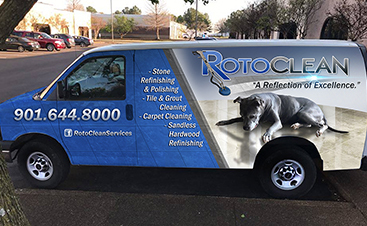 Due to their passion for animals, pet-related concerns are Roto Clean’s specialty. 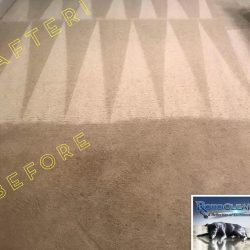 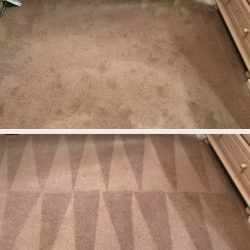 Every carpet we clean gets basic pet treatments free of charge, despite the fact that most carpet cleaning companies make enormous profits off of this particular added service. 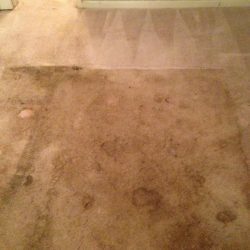 Some extreme circumstances may require extreme mitigation which could be an additional cost. 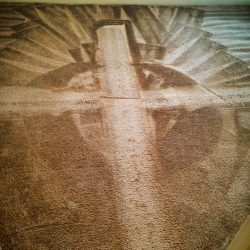 In addition to this, a portion of our proceeds is donated to local animal rescue groups. 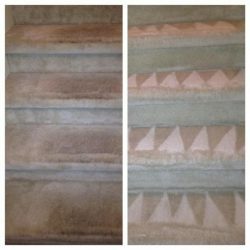 We offer Scotchgard fabric protectant to help maintain clean and bright carpets by adding an invisible barrier to protect again spills, stain, and soiling. 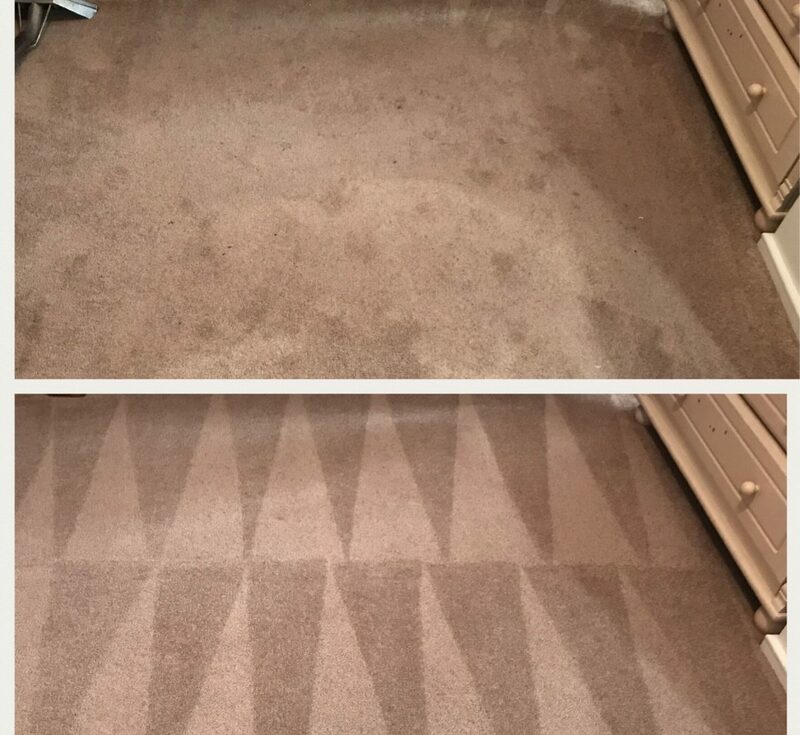 This also helps improve the results we’ll be able to achieve in the future. 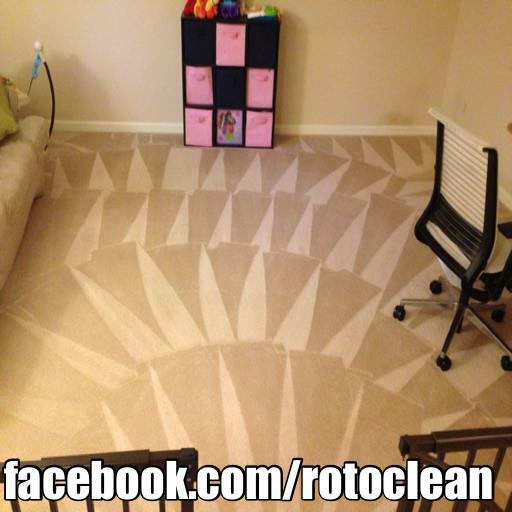 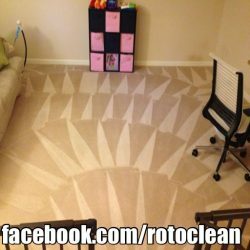 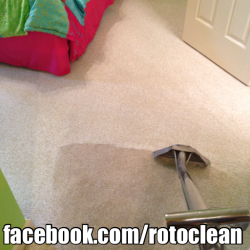 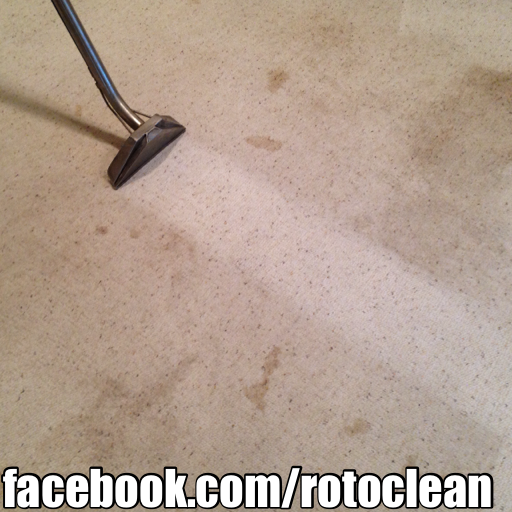 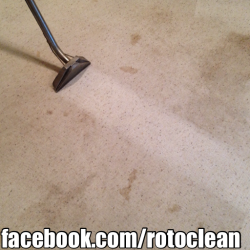 Roto Clean offers free estimates with no obligation. 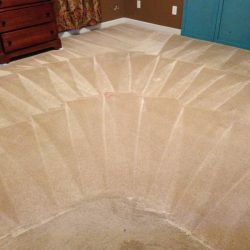 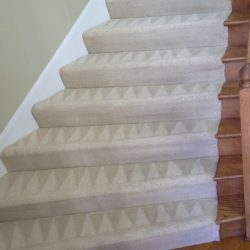 At your convenience, we can come out to the site, measure the cleanable area* of your carpet, calculate your cleaning cost based on square footage and explain expected results. 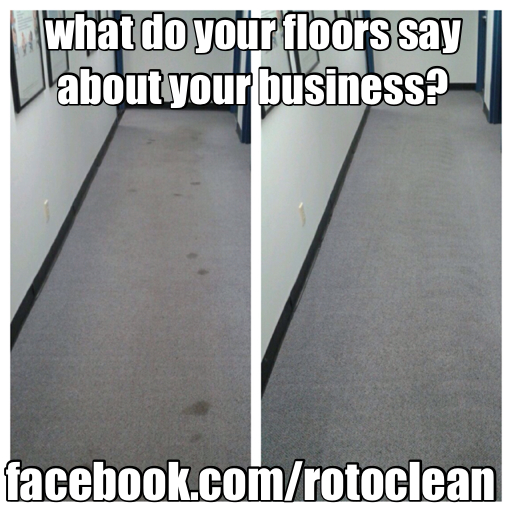 We guarantee, you’ll only pay for the area actually getting cleaned. 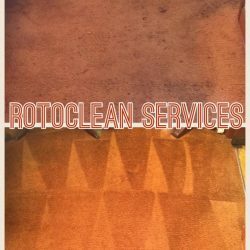 We’re dedicated to eliminating pricing on a “per room” or “per area” basis that allows for confusing definitions and gives other cleaners the opportunity to try and raise prices unexpectedly. We provide no up-charges or hidden fees of any kind. 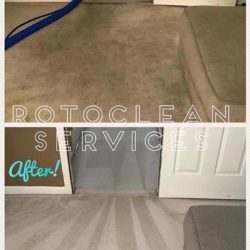 Note: Beware of “bait & switch” pricing scams in which companies offer low prices up-front with intentions to up-charge for expected services like deep cleaning, spot removal and deodorizers, or charge extra for “larger” areas. 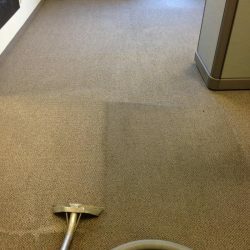 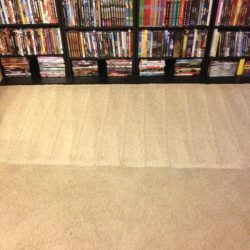 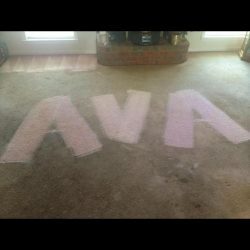 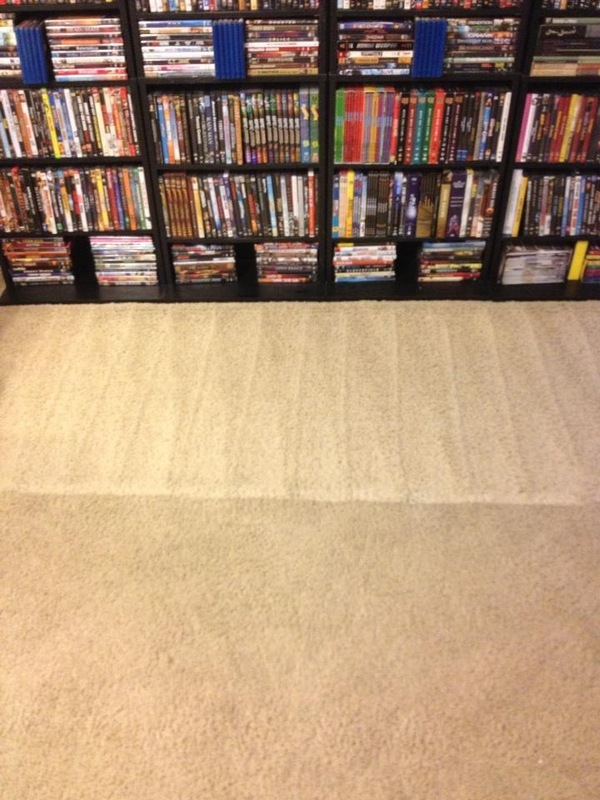 We only charge for the exact square footage of the areas we clean. 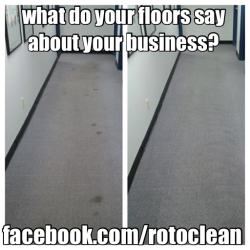 Contact us today to make an appointment for a free estimate and consultation with no pressure sales or gimmicks. 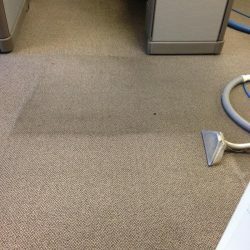 *Cleanable Area: any open area that is not blocked by furniture or belongings. 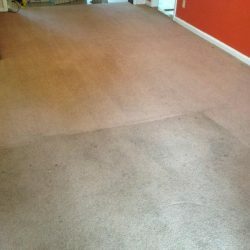 Any large or breakable furniture must be moved prior to technician arrival or if requesting furniture to be moved this must be mentioned at the time of your free estimate. 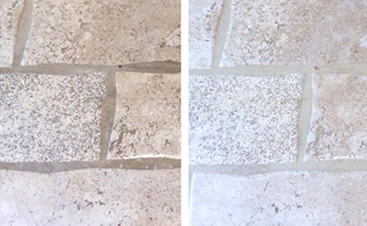 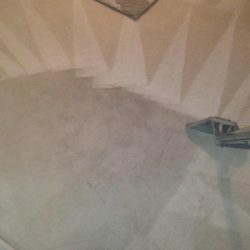 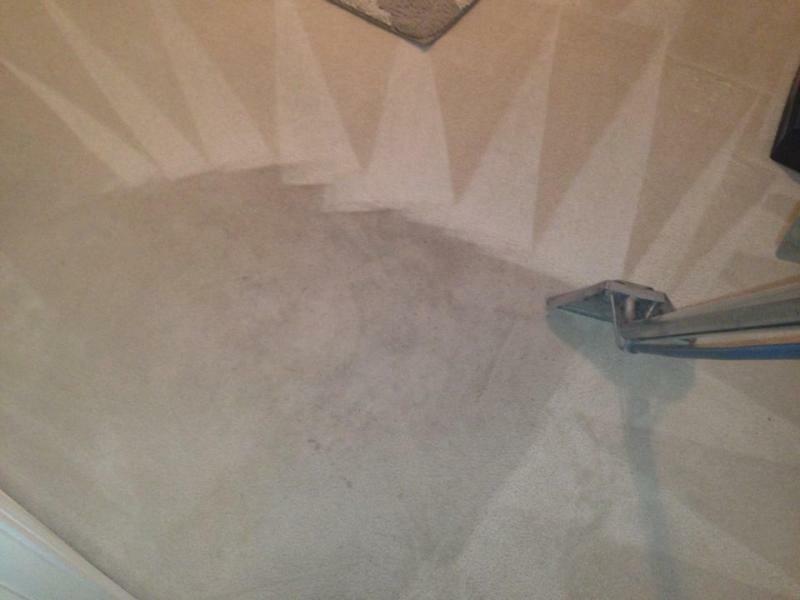 All areas are laser measured for accuracy, so you only pay for the area being cleaned. 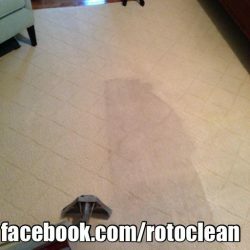 45-day Warranty: This is a satisfaction guarantee for any problems in the near future after a cleaning. 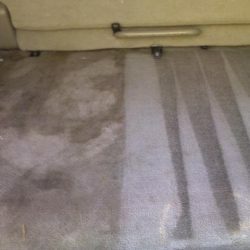 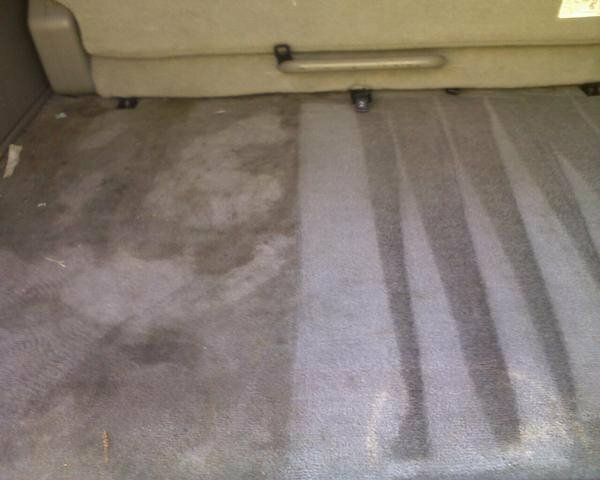 There is a minimum service charge of $125 applied to any cleaning appointment. 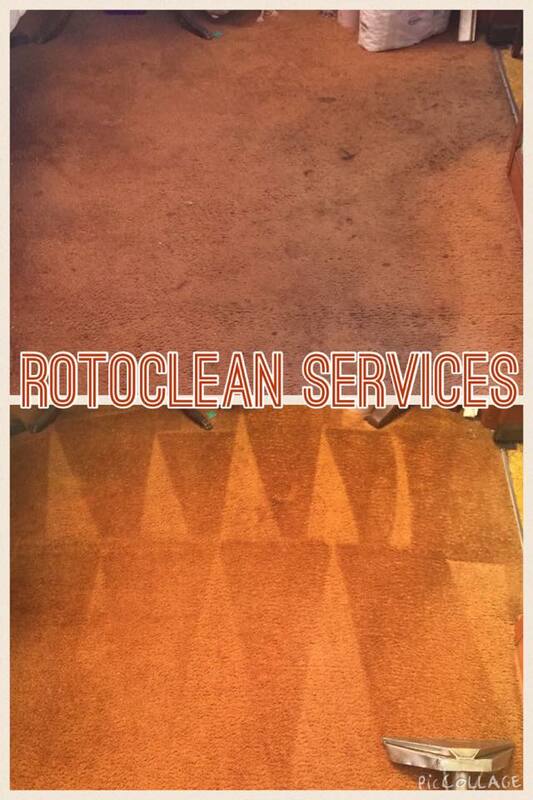 901-250-3313Call to Schedule Your Appointment!